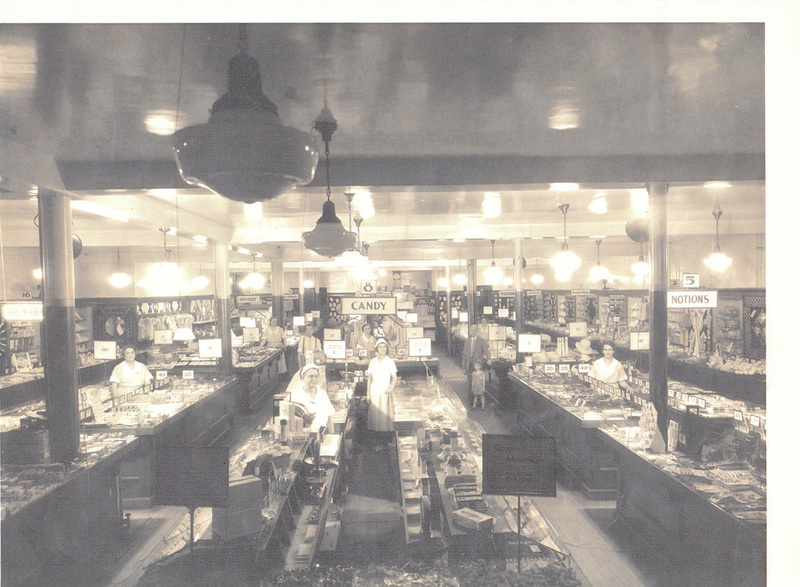 For 100 years, Sine's 5 & 10 has offered a unique shopping experience to the people of Quakertown and the surrounding communities. Howard B. Sine began his business in 1912 at 217 W. Broad St., the current site of the Quakertown News Agency. In 1926, Mr Sine purchasd the Kinch Bakery property located at 236 W. Broad St.. 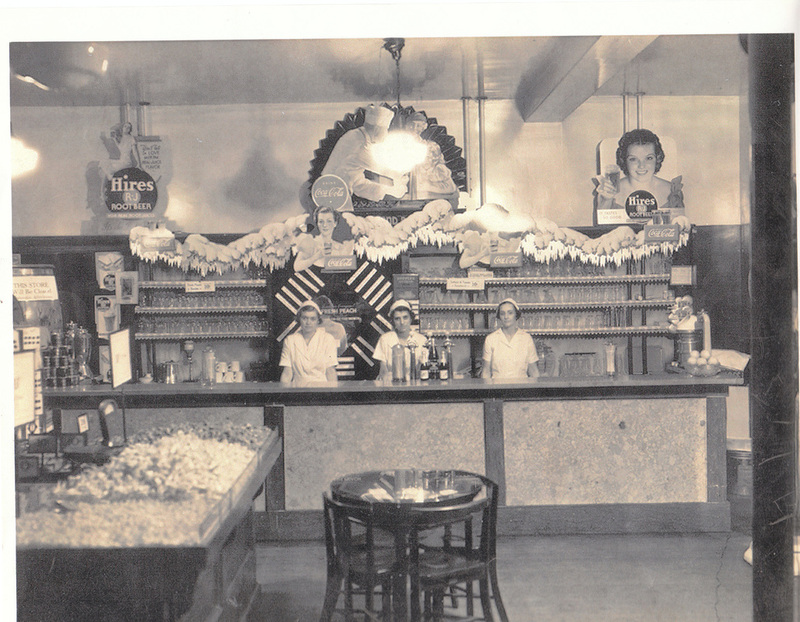 He built a new store on this site and opened for business on Dec. 4, 1926. 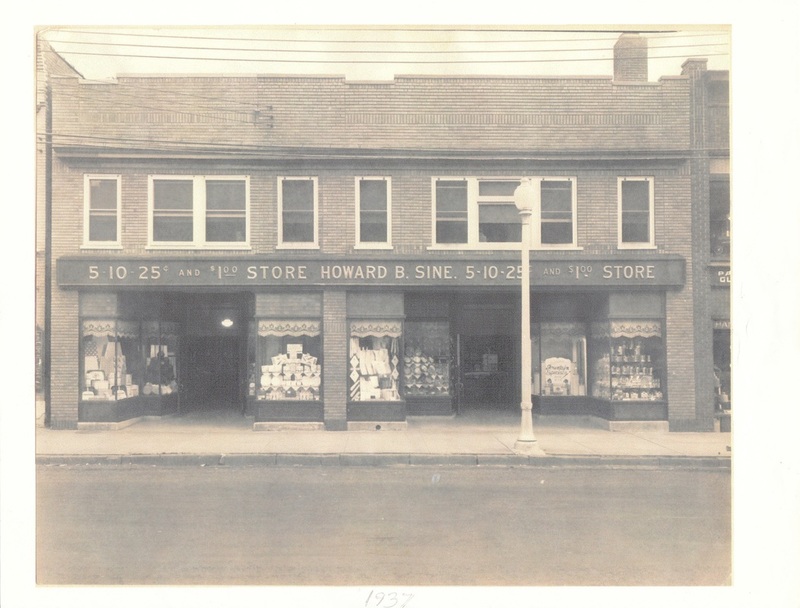 The store was enlarged in 1932. Mr. Sine died in 1945 followed by his wife,Mary, in 1952. The business was left to their only child, a daughter, Theresa (Sine) Harr. She and her husband, Arthur, continued the business until their retirement in 1973 when their son, Bill, Sr. took over. Bill's wife, Marlene, joined him and today they continue to run Sine's with the help of son, Bill Jr. and daughter, Linda. In 1976, Bill and Marlene, bought the building next door and added an additional 3,000 square feet. This new addition, dubbed "The Other Side" contains sewing notions, yarn and dry goods in the front and a year round room dedicated to Christmas merchandise in the back. Joel Harr, Josh Henderson and Kelly Guerrero, the fifth generation of Sine's family, have all contributed to the continued success of Sine's. It is hoped that the sixth generation, Jane and Jonas Harr and Abby and Danielle Guerorro will also have the chance to participate in the joy of the family business.